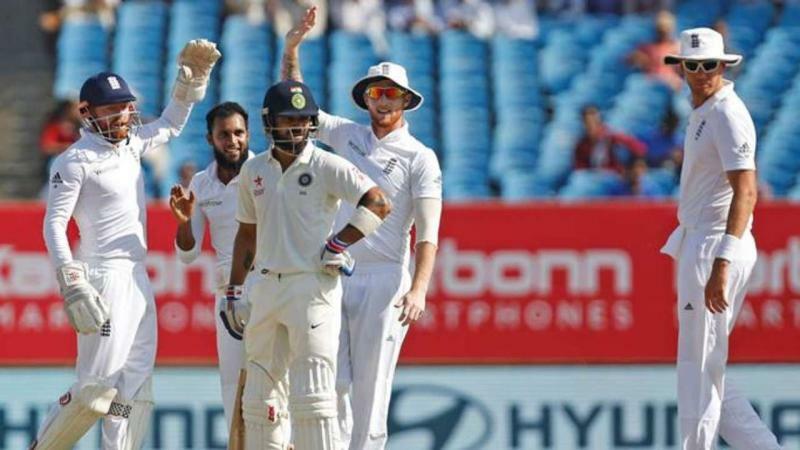 England were 83 for the loss of one wicket at lunch on day 1 of the first test against India. Birghimgam: England were 83 for the loss of one wicket at lunch on day 1 of the first test against India. Keaton Jenning (38) and Joe Root (31) were at the crease when lunch was taken. 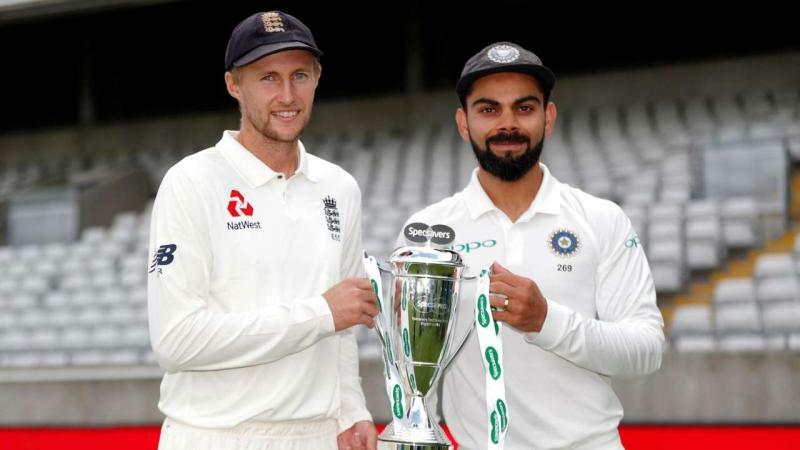 The only success India has had in the first session was that of opener Alaistaire Cook who was bowled by the veteran spinner R. AShwin. Chose to bat first after winning the toss, England opener Cook and Jennings started cautiously and put on 26 run. But Ashwin broke the partnership in 9th over with a lovely piece of bowling.